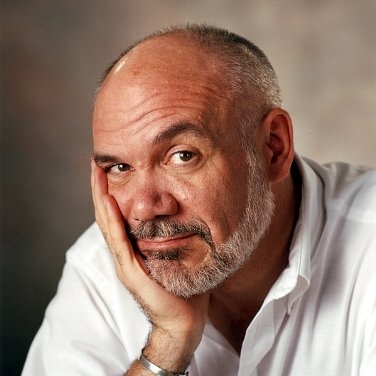 Bruce Coville is the author of 95 books for children and young adults, including the international bestseller MY TEACHER IS AN ALIEN, and the wildly popular UNICORN CHRONICLES series. He has been, at various times, a teacher, a toymaker, a magazine editor, a gravedigger, and a cookware salesman. He is also the founder of FULL CAST AUDIO, an audiobook publishing company devoted to producing full cast, unabridged recordings of material for family listening. Mr. Coville lives in Syracuse, New York, with his wife, illustrator Katherine Coville.